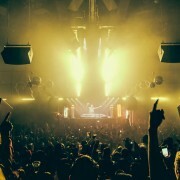 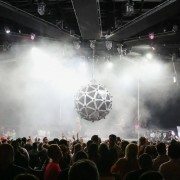 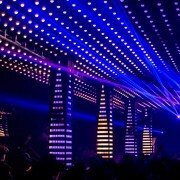 Use promo code DISCO at TaoLasVegas.com to get $5 off each ticket for Tao beach. 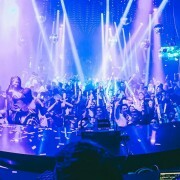 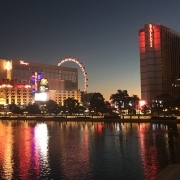 The discount code works for both Tao Nightclub and Tao Beach events on Ticketfly and Urvenue. 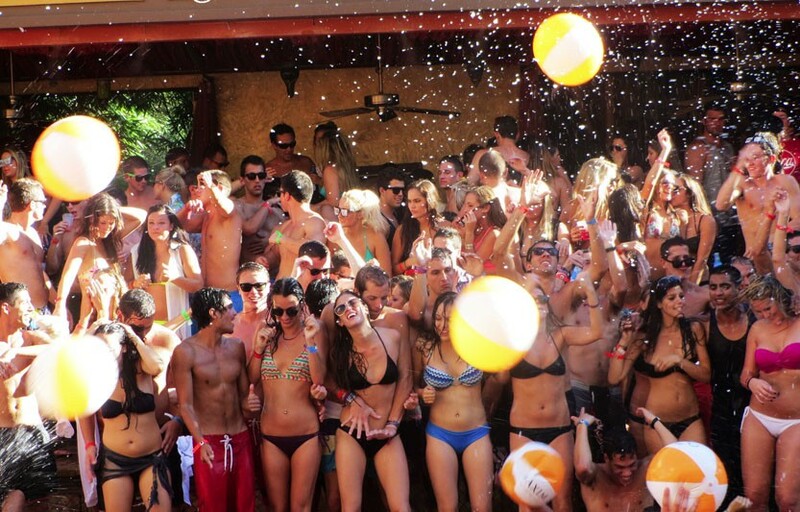 Buying presale tickets at Tao Beach ensures that you’ll get in – ticket holders also get expedited entry. 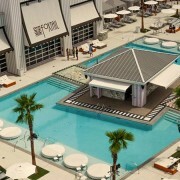 You can book table service for Tao Beach directly on our free mobile app!